Apple’s iCloud services allow you to back up your phone’s settings and restore them with each phone wipe. 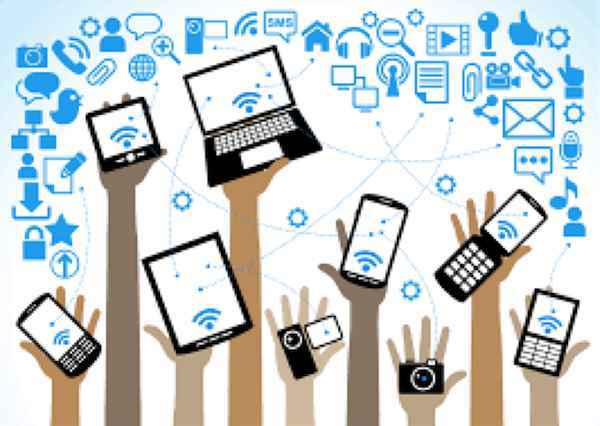 However, if you share the same SIM card between multiple devices, it makes sense to keep a copy of your contacts on your SIM card. 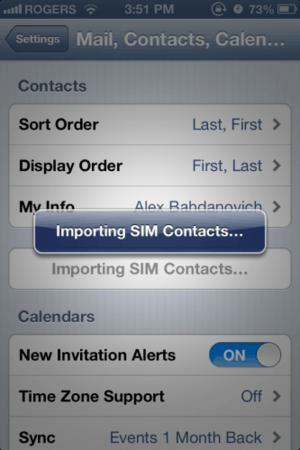 These steps are also required if you are moving your contacts from a different smartphone to the iPhone. 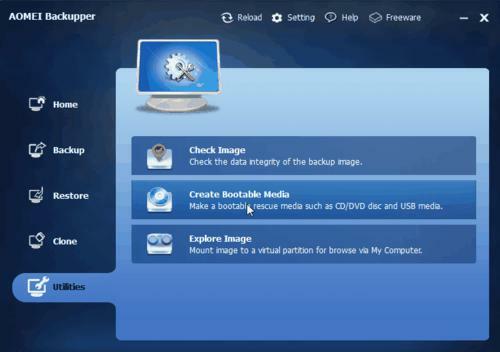 iCloud is helpful if you are restoring your phone or switching from one iPhone to another. However, iCloud is useful only for sharing information between iDevices. However, if you are moving from another smartphone to the iPhone, you can use your SIM card to import your contacts to your new device. Step 1: Open up the Settings app. 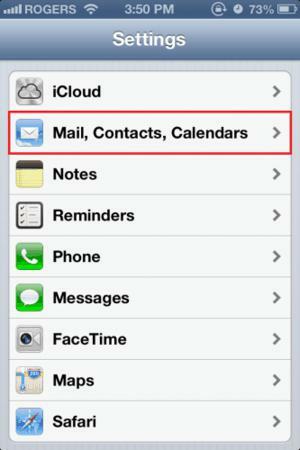 Step 2: In the Settings application, scroll down until you see the Mail, Contacts, Calendars option. Select it. Step 3: Scroll down to Contacts. 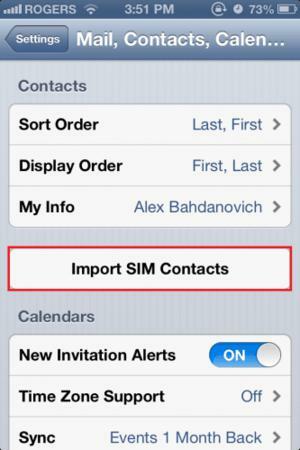 Select the option to Import SIM Contacts. Step 4: Your contacts are now importing. The time for this to complete will vary with the amount of contacts you have saved on your SIM card. If you have numerous contacts, be patient.